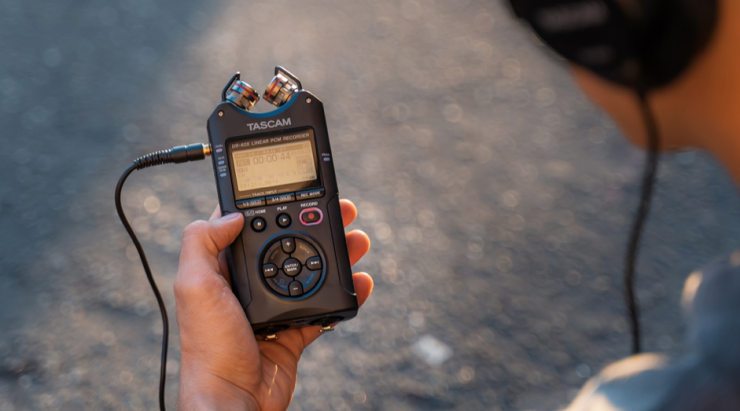 Tascam has released 3 new portable audio recorders, the DR-05X, DR-07X, and the DR-40X. 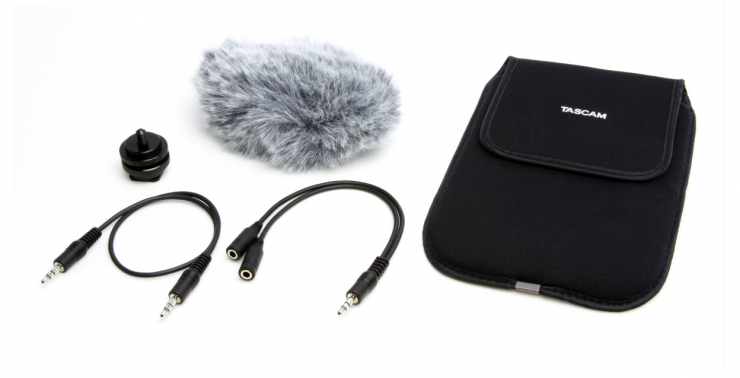 With so many new mirrorless cameras available that are suitable for capturing video, you need a good matching audio solution. While some of the cameras from Panasonic and Sony can use optional XLR audio modules, other brands such as Nikon, Fujifilm, and Canon require a third party solution. 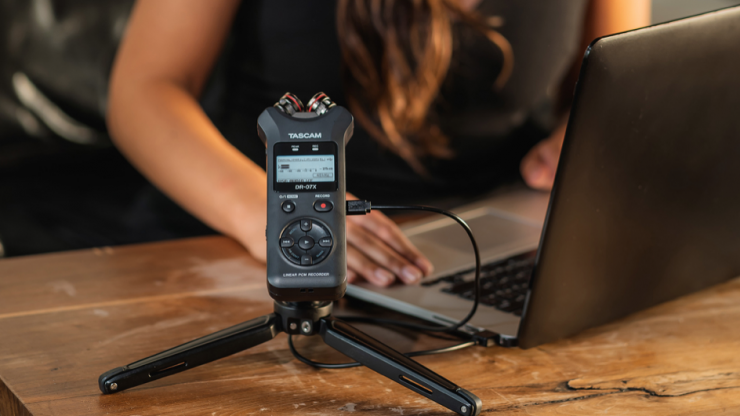 Portable audio recorders are just one solution for capturing quality audio when using smaller cameras that don’t have proper onboard recording options. Yes, you need to sync the audio and video later, but that is relatively easy to do these days. 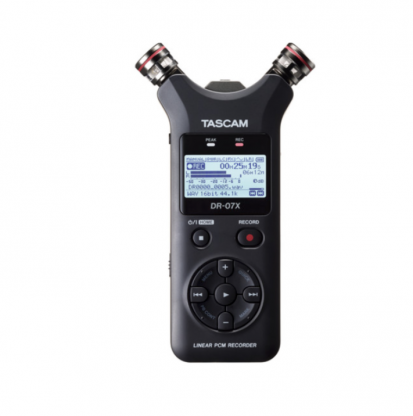 So let’s have a look at Tascam’s newest solutions. 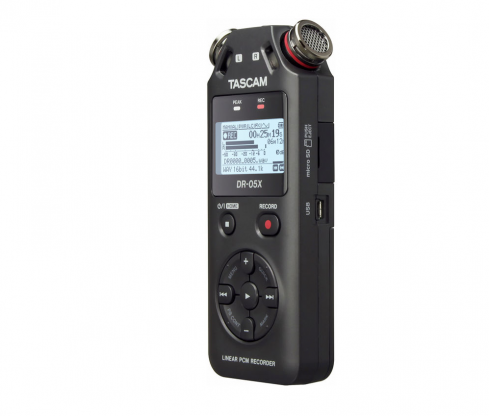 The DR-05X ($119.99 USD) is the smallest of the new offerings from Tascam. The DR-05X has 24-bit / 96 kHz stereo recording and two-channel USB audio interface functionality. It uses two onboard omnidirectional condenser mics in an A/B configuration, which makes for a good alternative if you want to record ambient sound or don’t want to carry around additional microphones. Two AA batteries will power the DR-05X for up to 17.5 hours. The portable recorder uses a microSDXC card (128GB maximum). The DR-05X can be hand-held or mounted onto a tripod, stand, on top of a camera, or any other device that has a 1/4 20″ mount. 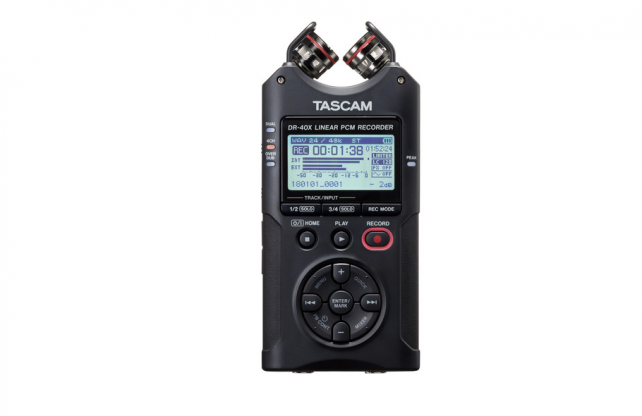 For use when recording video, all 3 of Tascam’s new models have an auto tone function. The internal slate tone generator produces various tones for easy track making and recognition. To do this you will need to purchase the dedicated accessory kit (AK-DR11C) for connecting. The AK-DR11C ($42.81 USD) is optimal for using in conjunction with a DSLR, and includes a shoe-mount adapter that enables mounting of the recorder onto the camera accessory shoe, an attenuator cable that adjusts the audio signal to an appropriate level when connecting the recorder with the camera, and a splitter cable for headphone monitoring while having the recorder connected to the camera. The DR-07X ($149.99 USD) is slightly bigger than the DR-05X and it shares most of its features. The only real difference is when it comes to the onboard microphones. The DR-07X mics are unidirectional and can be positioned in an A/B or X/Y configuration. You can use A/B for a wider stereo image, or switch to X/Y for minimized phase discrepancies. The DR-07X taps into Tascam’s decades of innovation in computer-based recording, incorporating a studio-quality 2-in/2-out USB audio interface, making the DR-07X a perfect fit for live streaming, podcasting, and digital audio workstations. Built-in microphones operate as USB microphones without complicated settings. This same functionality is available on the DR-05X and the DR-40X. The DR-40X ($199 USD) is the one to get if you are after a fully featured portable audio recorder. It features a versatile A/B-X/Y mic array, the ability to record more tracks, and support for external balanced mic/line sources. While the Dr-40X is larger than both the DR-05X and DR-07X, it is still compact enough to be handheld or put on top of a DSLR or mirrorless camera. 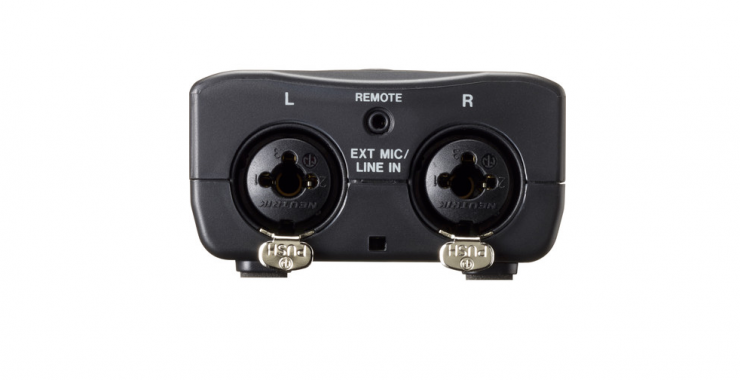 It features dual internal mic preamps with 48 VDC phantom power that are fed to Neutrik XLR-1/4″ combo jacks. It also has selectable record modes, such as a traditional stereo, 4CH (to accept two different stereo feeds), as well as Dual Recording for capturing one track at a normal level and another as a safety at a lower level to avoid clipping. The DR-40X can also be used with Tascam’s optional RC-3F footswitch and RC-10 wired remote. 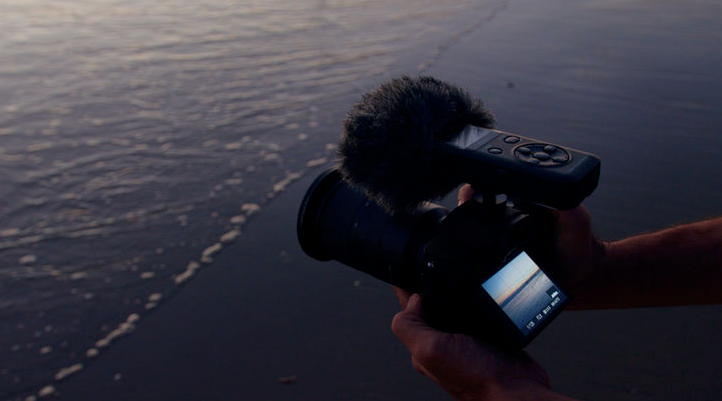 What are you using to capture audio with DSLR or mirrorless cameras? Let us know in the comments section below.